A couple of weeks ago I introduced the theme electricity. For this week’s, I will look at the topic from an engineer’s point of view and evaluate the topic in a top down approach. Despite many positive signs, there are still key challenges that must be tackled to boost renewable electricity production and reduce our dependence on fossil fuel. The sun provides our planet with ample amounts of clean energy. However, we are still not able to harvest, store and transport this electricity at a scale sufficient to allow us to use it when and where we need it. Firstly the hurdles or problems in electricity can be sub divided into the following. In my last article I briefly discussed the current challenges in electricity. I will dig a bit deeper into that topic again and then discuss how nature provides inspiration to solve some of those challenges. If you have been following the previous articles on electricity, it is evident that nature does not depend on central storage of electricity. The eel had its own on board generation and storage system among few other sea creatures. More importantly, they do not have regularly fluctuating demand, rather a need based requirement which does not require a regular influx of electricity. We humans on the other hand have peak electricity needs at homes in the evening, where we consume electricity for heating, lighting and other home appliances. So let’s now discuss how this demand and supply gap looks like with a real example. Figure 1: Hourly electricity demand for winter and summer. The problem that arises due to this peak demand hours, is a storage system. In order to provide a constant influx of electricity, there is a strong need for a short term storage system which is super-efficient and serves as a buffer between supply and demand. In my opinion just turning to renewable energy sources is not the key to going green. The combination of localized systems which provide short term storage and a smart grid system which can handle the dynamic distribution of electricity is required. If we assume that the major part of the world is turning to renewable energy, the problem demand and supply will still play as a barrier in providing clean and uninterrupted electricity across the world. Our previous article on electric eels gives a good insight on electricity storage in nature. It employs small cells similar to our AAA batteries to store large amounts of electricity. The one application which I could not mention is my previous article was Tesla. They employ a similar storage system, shown in the figure below, to the eels. One huge battery though might be feasible due to the current advancements in the battery technology, it restricts the designers in terms of shape and size. The more important point is that, failure or defect could lead to complete failure of the whole battery. Tesla uses the above mentioned points to the fullest advantage. Many small batteries give the flexibility of design the shape according the space and need and a failure of one does not result in complete system malfunction. 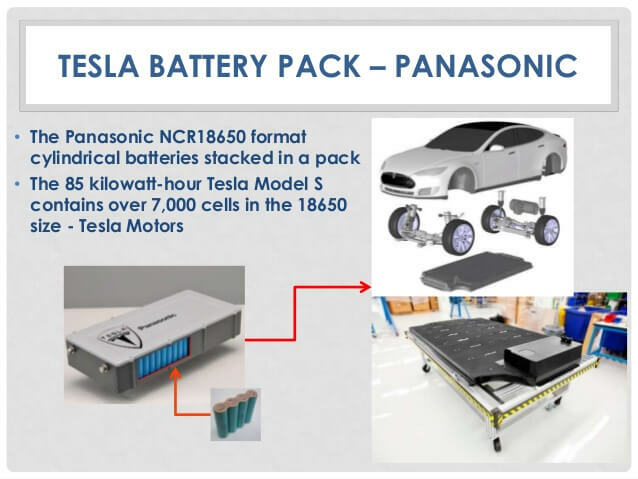 In this case not only does the Tesla batteries provide power, but also structural support to the car itself. Today we have many generation systems which are both clean and provide a stable influx of electricity. The need of the hour is a combination of smart generation and small scale storage system, which are both efficient and also can be made from natural materials. This ensures the cradle to grave life cycle of the technology is green and not just the generation. Our current day solar cells are silicon based, disposing them once they have served their lifetime is not an huge problem today. However, imagine all the homes in the world are using solar electric generation to some extent, that is a lot of solar cells. By the time this is seen as a problem, we are two steps behind. From the current stand point, we have the opportunity to solve this problem permanently, rather that solving one issue which will give rise to another in the future. One such example for electricity generation is Dye-sensitized solar cells (DSSC). DSSCs are based on the concept of „artificial photosynthesis“, which attempt to replicate the mechanism of plants to turn sunlight into useful energy (1). They provide a great alternative to conventional silicon based solar cells. Though they cannot compete with the efficiency of conventional solar cells, they are ideal in low density applications such as rooftop solar collectors, where the light weight and mechanical robustness is a key requirement (2). The fact that it employs a natural dye, and can be produced rather inexpensively make it an attractive alternative. Paper-based biophotovoltaics (BPV), are another such technology, which aims at green electricity generation. They are ultra-thin solar panel made by printing living organisms (cyanobacteria). A team of scientists from Imperial College London and Central Saint Martins, also in London, created a bio-solar panel using a micro-organism called cyanobacteria, which uses photosynthesis to harvest energy from sunlight (3). Figure 4: Scientist aim to power air quality sensors at homes with wallpaper based bio-solar panel. Using the cyanobacteria as an ink, they can be printed onto paper alongside electrically conductive carbon nanotubes using an off-the-shelf inkjet printer (3). Such paper-based biophotovoltaics do not aim to replace the conventional solar cells. Due to their low power output, they are not feasible for large scale production. Instead, they can serve as a low power supply which is both disposable and bio-degradable. Imagine such BPV’s could replace our wall papers and could provide a power source for sensors, medical devices and many such low power devices. To conclude, the combination of smart & green electricity production and storage systems are needed. Nature has inspired many inventions which could lead the way into a green future. An important aspect apart from generation and storage is transportation of the produced electricity. But, with the invention of small scale electricity generators, the future of local energy generation and storage is not that far away. This could eliminate the need for massive distribution grids and give rise to small scale and compact smart grids. Kalyanasundaram, K., and M. Graetzel. „Artificial photosynthesis: biomimetic approaches to solar energy conversion and storage.“ Current opinion in Biotechnology3 (2010): 298-310. Susanti, Diah, et al. 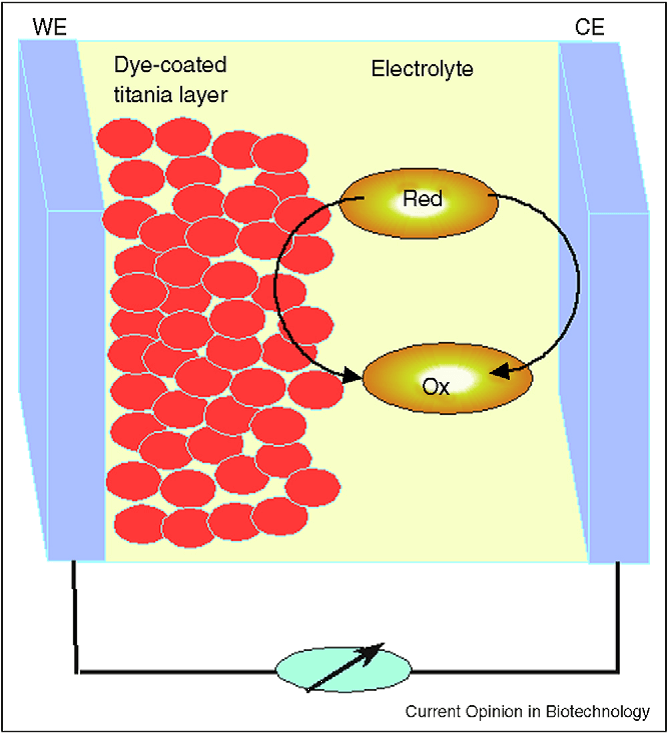 „The preparation of dye sensitized solar cell (DSSC) from TiO2 and tamarillo extract.“ Procedia Chemistry9 (2014): 3-10. (2017). 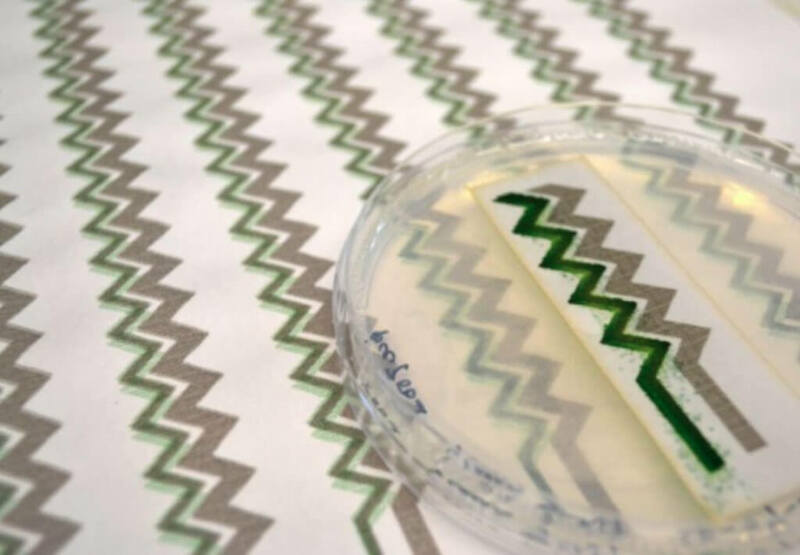 These printable solar panels capture energy from living organisms. [online] Available at: http://www.newsweek.com/solar-panels-printed-wallpaper-harvest-sun-renewable-energy-photosynthesis-702814 [Accessed 8 Nov. 2017]. Kalyanasundaram, K., and M. Graetzel. „Artificial photosynthesis: biomimetic approaches to solar energy conversion and storage.“ Current opinion in Biotechnology 21.3 (2010): 298-310. Featured Image: ‚Gaidos, Susan. „Better Batteries Charge Forward.“ Better Batteries Charge Forward | Science News. N.p., 25 Jan. 2017. Web. 8 Nov. 2017. 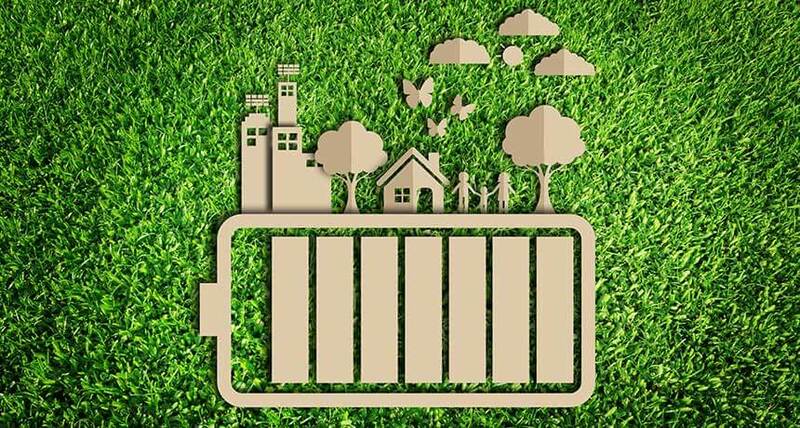 <https://www.sciencenews.org/article/better-batteries-charge-forward>‘. 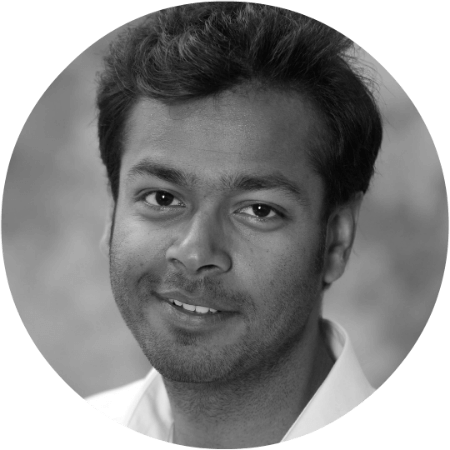 I am Waseem Ahmed, I come from a Hyderabad, a huge city in south of India with a population in excess of seven million. My city is famous for its food and historically known as a pearl and diamond trading centre, and it continues to be known as the City of Pearls. I am passionate about motor-biking and have travelled a great deal with my motor bike. Being a very energetic person I love practical work which involves physically movement and as a child was always interested to build, assemble and dismantle things around me.